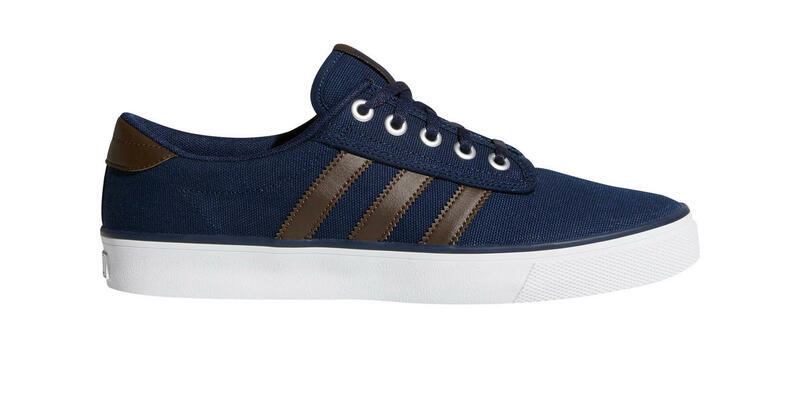 The Adidas Kiel is a low profile skate shoe with a canvas upper and synthetic 3 -Stripes. Your foot is held in place by the EVA sockliner that offers cushioning and support. The Herringbone-pattern vulcanised rubber outsole gives you amazing grip and board feel. Great budget Adidas skate shoe!